I’ve been waiting about a year to show these to you. 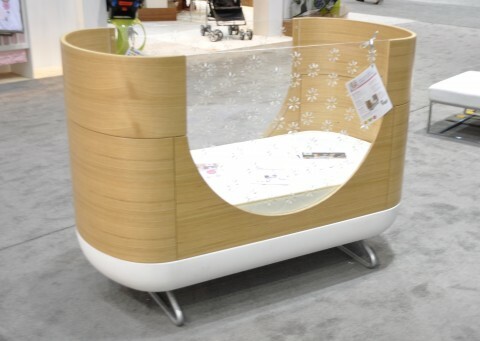 The incredible furniture designs from the Australian company Ubabub are heading stateside. They’re still working out distribution details, but before you know it, we’re going to be enjoying these incredible collections in our nursery design arsenal! Of course I will continue to keep you updated. 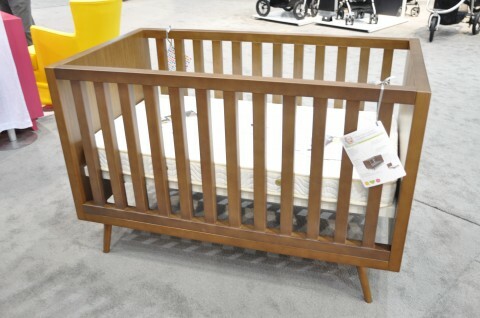 I am in LOVE with the Timber Crib! Thanks for sharing. WOW! These are so wonderful! 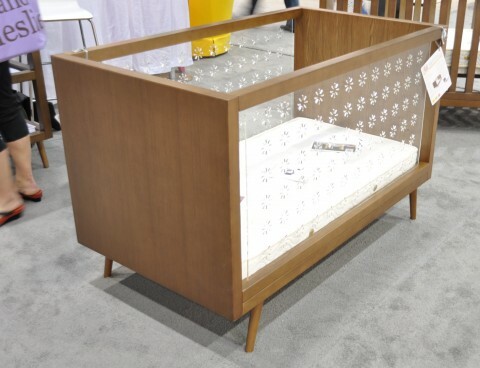 I love the clear crib, the clean lines of the whole collection! Any word on when product will be available in the USA — particularly the POD?